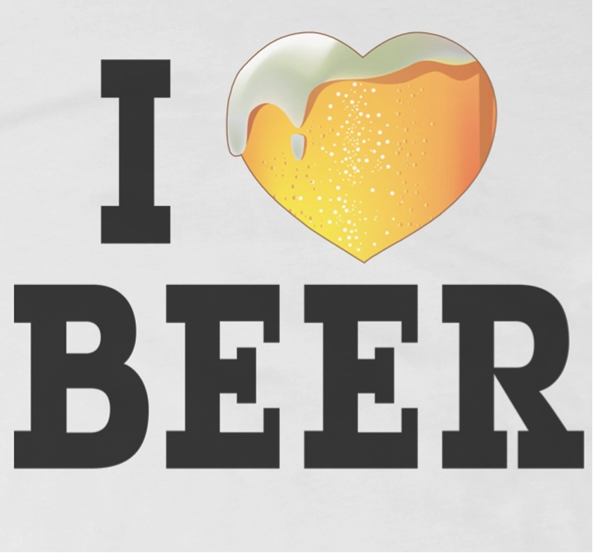 If you think of it nonchalantly then a good beer is perhaps that great friend we all like to hang out with. Simple and unassuming, a good glass of beer can be likened to that friend that Jim Morrison philosophically described as someone who gives you the absolute freedom to be yourself. 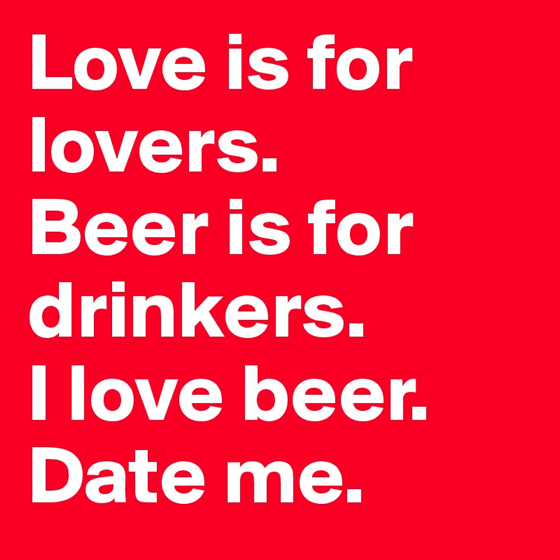 Interestingly, consuming beer seems a task as simple as any, one not requiring any elaborate preparation, and in hindsight, perhaps not even a great reason to be celebrated. Easy as it seems and unflustered to any lack of attention given to it, you simply wound up when your favorite pint of beer is taken away from you but uncomplainingly carry on with whatever it is that you’re doing once you pick up your favorite beer crate. There’s nothing much that you would perhaps need save from indulging in a smooth and tantalizingly appealing flavor of beer. Picture the luscious settings and the grandiose environs amidst which the world prefers to gulp its favorite champagne, wine or even rum. A beer, perhaps, doesn’t really need a pompous setting, for it to be chugged. We all like to cool off with our favorite pint in whatever setting we seem to be absorbed in; whether its amidst friends, or playing a sport or while indulging in banter with our best mates. While our immediate settings change sporadically and often rampantly, in relation to our lifestyle, one often besieged by unavoidable scenarios like job changes and girl trouble (in lighter vein), it is that beer that stays steady, always beside us. That said, while the aura of your beer is friendly and very much companion-like, could it be that there’s a different composition to a beer’s DNA. Often breweries are as old as a bygone slice of history, stuff that still tantalizingly seems good but is still a chip off the old block. Some of the world’s oldest breweries that are renowned for the quintessential lager taste and the beer flavor date back to 1040. And no prizes for guessing, which country houses the world’s oldest beer: Germany, unsurprisingly. 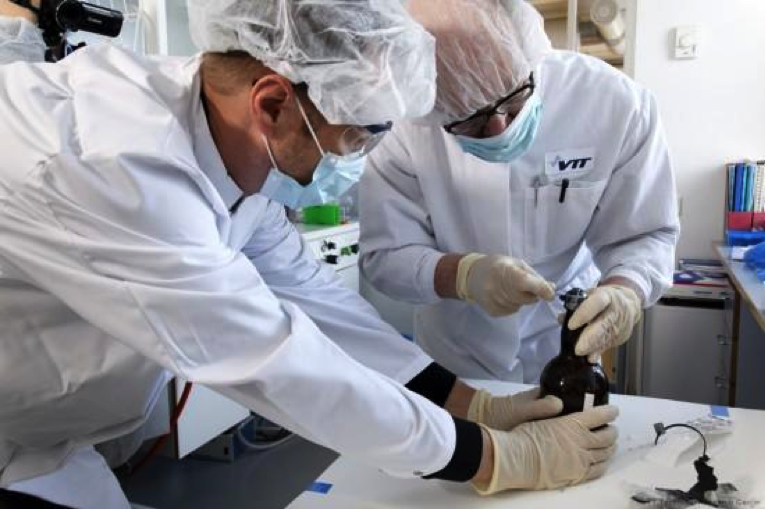 World’s oldest beer is housed at the brewery at Weihenstephan Brewery at Bavaria, Germany. But truth be told, this one tastes just as better as an ‘old wine’, to speak in colloquial terms! Germany and Austria continue to serenade the world’s attention thanks to a scintillating variety of beer, brewed from way back in the 1490s to 1300s and even 1040s. Sensational eh? Smacking you in the head but albeit with a pleasurable sensation, the jolt of this lager will snug your senses as that free-falling crash which only sensationalizes but never hurts. 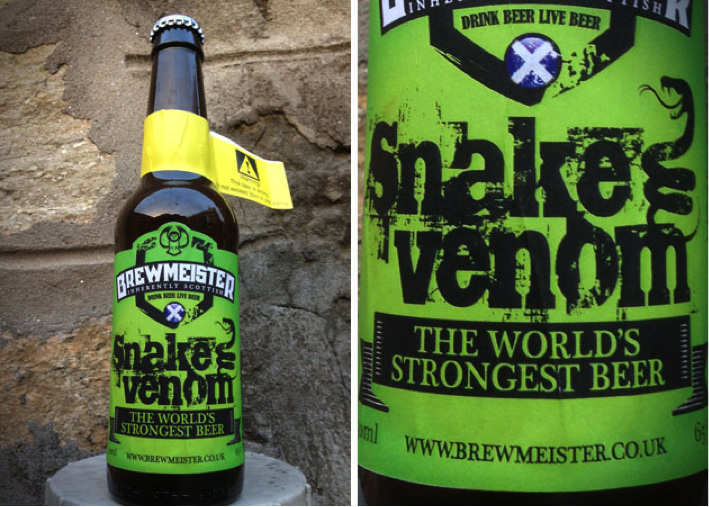 With nearly 67.5% of alcohol percentage, the Brewmaster Snake Venom is for many, ‘a poison of choice’ for its delightfully bitter and acerbic taste, one that many don’t mind getting sloshed with. And must we thank the Scotts for giving us the most potent form of beer using all their mastery at concocting a drink that’s a fine blend of champagne and ale yeast. See More On The Next Page..